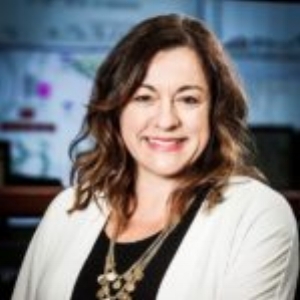 Shannon has 16 years of experience in the Canadian electricity sector with much of that time focused both on the Alberta electricity market and in wind energy development, but also other technologies including solar, hydro and gas fired electricity projects. Shannon has led the technical and commercial development of new electricity projects across Canada and the western U.S. with new power generation business development teams with a number of Alberta based power generation companies. In recognition of Shannon’s leadership in the wind energy sector in Canada, she was elected in 2011 to the Board of Directors of the Canadian Wind Energy Association. Shannon started her career with the federal government in the areas of environmental assessment and aboriginal treaty negotiations in British Columbia. Shannon earned a MBA from the Rotterdam School of Management at the Erasmus University in the Netherlands, a master’s degree in Environmental Science from Murdoch University in Australia, and an undergraduate bachelor of science degree in Physical Geography and Ecology from the University of Calgary. Shannon is based in Calgary, Alberta. “What excites me most about renewable energy is the possibility that in my lifetime we can transition our sources of electricity to cleaner technologies like wind and solar”.